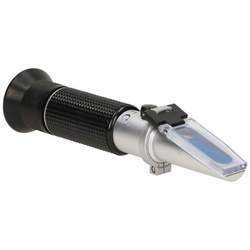 Leading Manufacturer of needle holder, aspiration hand piece, eye speculum, high viscosity injection, irrigating cystotome and needle holder and scissor from New Delhi. 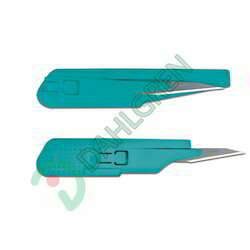 We provide our clients Needle Holder that are used in various hospitals and clinics. 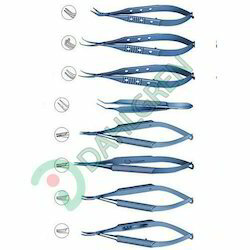 We offer them in different sutures and sizes with locking handle that allows easy handling. Moreover, these are accessible in several customizations with standard finishes to meet the demands of our diverse clients. 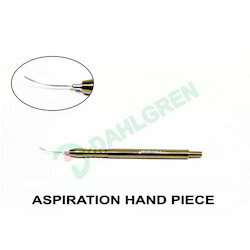 We are the leading manufacturer, supplier and exporter of Aspiration Hand Pieces from India. These are usually manufactured from Grade 5 titanium but can be made in other forms on request. 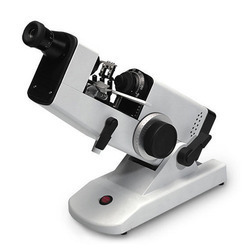 Our offered products are designed by skilled experts in various specifications by utilizing quality tested raw materials and progressive technology. These are in high demand from customers from all across the world. 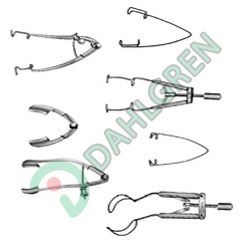 Our organization is engaged in offering a wide assortment of Eye Speculum that is widely appreciated for its easy mode of operation and low maintenance. 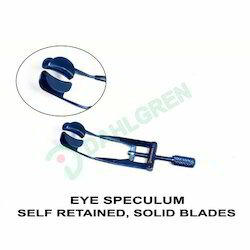 We are the leading manufacturer, supplier and exporter of Eye Speculum from India. These are manufactured from titanium Grade 5 sourced from reputed vendors of the market and are manufactured from state of the art technology. Owning to the high manufacturing standards, the Eye Speculumis in high demand from our buyers. We are an leading manufacturer, exporer & supplier of Irrigating Cystotome. 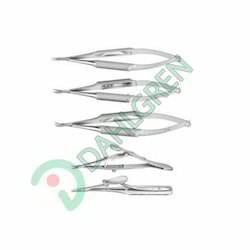 We provide Needle Holder And Scissor to our clients. 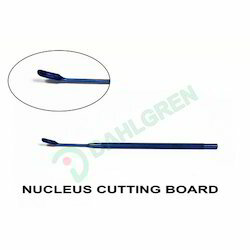 We are the leading manufacturer, exporter and supplier of Nucleus Cutting Board from India. 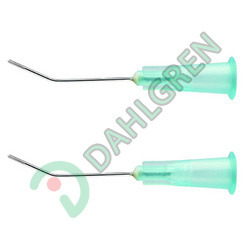 These are manufactured in Grade 5 titanium and these are in high demand from ophthalmologists. 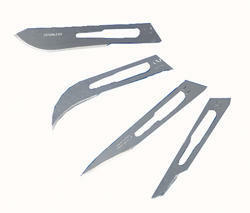 We are an leading manufacturer, exporter & supplier of Retractable Scalpels. Available in both stainless and carbon steel, Numbers available in. We are one of the well known manufacturers of a wide range of Universal Eye Shield. The Universal Eye Shield have ventilation holes and are known for their smooth edges to avoid all injuries. 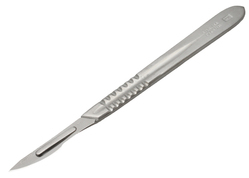 We provide Blade Breakers / Dissectors And Bone Punches, Nibblers to our clients. 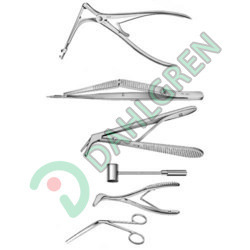 We provide Bone Punch Nibblers and Lacrimal Instruments to our clients. 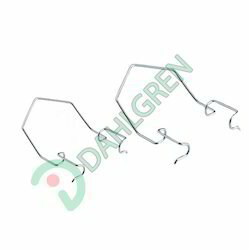 We offer Capsular Tension Rings to our clients. 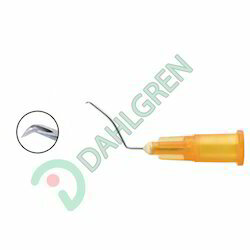 An Endocapsular Tension Ring is an extremely useful device for the cases of zonular dehiscence. However, the technique of insertion is difficult even in the expert hands since the anatomy of ocular structures is disturbed in cases which require the endocapsular ring. Moreover the manipulation is to be performed through either side port incision (1.4 mm) or main Phaco incision (2.8 mm to 3.2 mm). 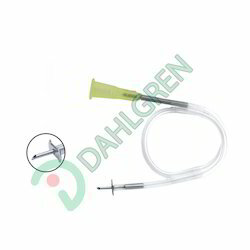 The endocapsular ring can be comfortably inserted in the capsular bag in a very controlled manner with the help of a disposable injector system, which is extremely easy to use. We hold immense expertise in manufacturing and supplying superb quality Speculums. 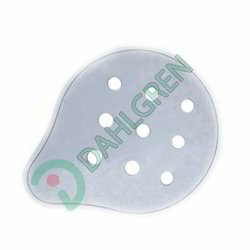 Our offered speculums are widely used for inspecting body orifices parts such as mouth, vaginal and anals parts, owing to their precise design and easy customization. Manufactured in strict compliance with latest industrial norms, these are highly rust proof, sterile and non-toxic in nature. 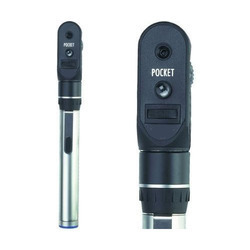 Furthermore, our offered speculums are available with us in wide stipulations for serving precise needs of customers. With the support of assiduous professionals, we are involved in manufacturing and supplying best quality Capsular Tension Ring. 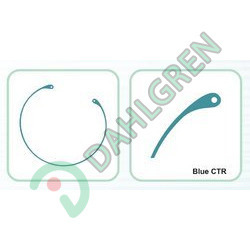 These rings are purposely used for operating iris with utmost precision during eye surgery in various hospitals, owing to their ergonomic hook design which makes a firm grip on the rim. Designed by skilled expertise using quality tested raw materials and modern age technology. Our offered rings are available with us in broad stipulations for serving precise needs of customers. 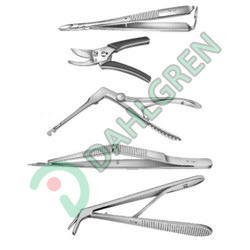 Looking for medical instruments ?